The latest trailer for Deadpool 2 confirmed that Wade Wilson will assemble X-Force and director David Leitch explained the story and what lies ahead for the famous comic book mutant team. “Building a team in the classic style of all action movies, there’s great opportunity for conflict,” the Atomic Blonde director says, adding that while Wade Wilson struggles to get on with his fellow superheroes. 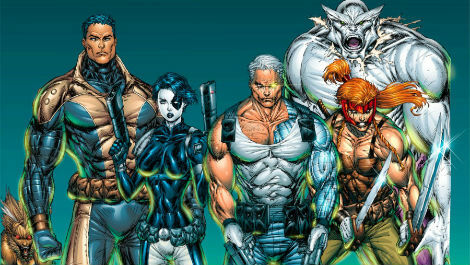 Truth or Dare director Jeff Wadlow was hired to pen a script for an X-Force film and explains why it’s not going to happen.